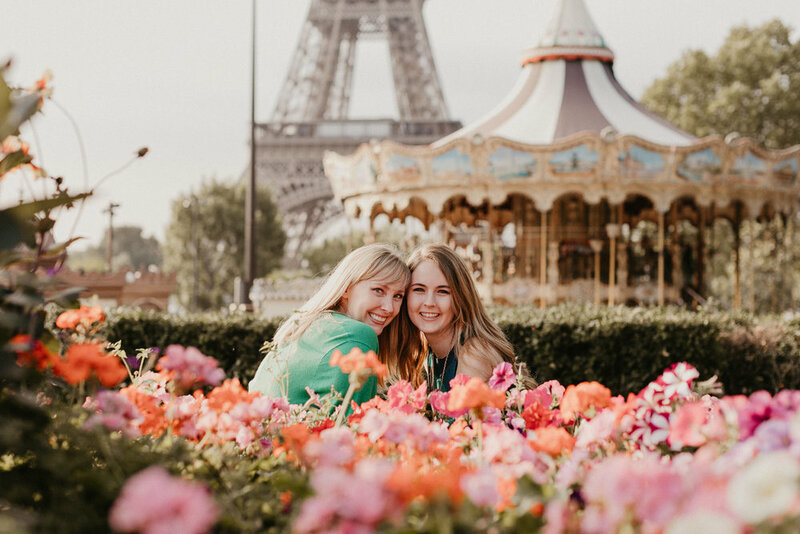 If Paris is on your travel list, you might’ve heard of the typical Parisian must-visit essentials: the Louvre, Notre Dame, the Champs-Elysees but let’s hear from one of our very own Shoot My Travel photographer Meiry to find out some local recommendations! All the kinds of travelers. High class, backpackers, solo travelers, couples, families, friends, young or old. I really can't think of one single kind of person that should not come to Paris at least once in a lifetime. If you like art, architecture, fashion, wine, but even if you don't. Oh, and if you're a newlywed, this should be on top of the list! Never forget to say bonjour. If you were in Paris for a day, what are three must-dos? First of all, spend some hours at the Louvre. It's not a cliché for nothing. Stroll along the river banks, especially by the islands (Saint Louis and Cité). Go to Montmartre and walk. What’s your favorite dish to try? It's not really a dish, but you can't leave France without trying a baguette; but not in your hotel or a restaurant. You must experience getting a freshly baked baguette in a boulangerie and walk in Paris carrying it under your arm. My favorite baguette is from boulangerie Raphaëlle, in Montmartre. While it's still warm, have it with Guérande Salt Crystals butter. Yummy! Wow, that's hard to say. Maybe the view from the bottom of rue de l'Aubrevoir, a curvy street in Montmartre, from where you see the top of the Sacre Coeur. Or maybe the wall painted with the poem Le Bateau Ivre, by Rimbaud. I just can't decide! What are some travel hacks to unlock a truly local experience? Get away from the main touristic spots. Explore the less known arrondissements. Go to a market, try fresh fruits and vegetables, talk to ones who are there, ask for advice. Explore places where there are no famous monuments. And most of all, take some time to enjoy sitting at a cafe terrace just watching life pass in front of you. Having some wine, of course - a rosé, if it's summertime!